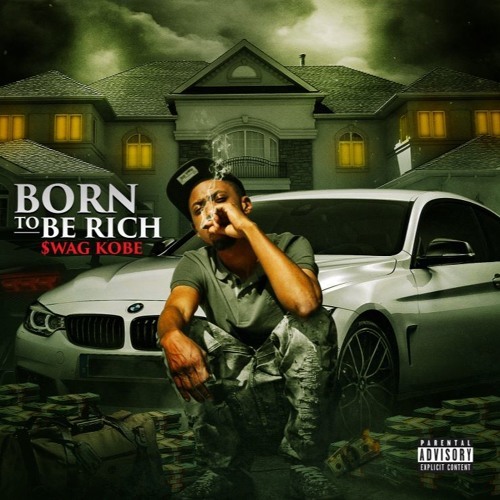 Swag Kobe does a dope 10 track mixtape titled “Born To Be Rich”. The mixtape is all fire, and the upcoming 707 rapper shows in short time he has a relentless hustle. 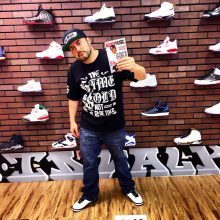 On the mixtape he has some dope freestyles, and the single “Born To B Rich” is one of his strongest singles. But you can’t sleep on “Young Giants”, “Bag Talk”, and “Right There For Me”. On”Right There For Me” he goes hard on that track, and puts a lot of emotion behind a women who went hard for him. Overall, theres no track on the entire tape where you feel like you cant ride to it. Swag Kobe shows us a different angle point to the game, salute.